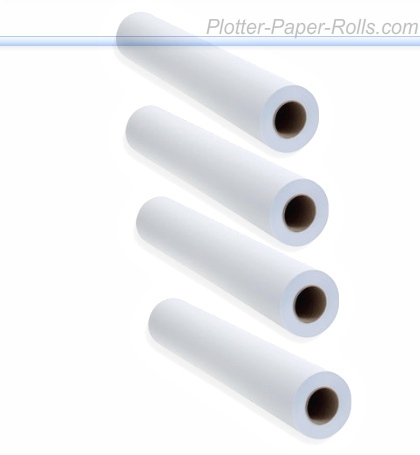 Plotter Paper Roll Size Chart +Plotter Paper Rolls Popular sizes are 11,15,17,18,22,24,30,34,36,42 Inch rolls. However they are available in custom ordered sizes as well, if you need something specific, please give us a call (888-239-8045) for more correct information or quote 3 inch core media’s are standard for use in Oce, Ricoh or Xerox copier/printers. These copiers used by Engineers manufacturing to create schematic hard copies of the job needed to complete. 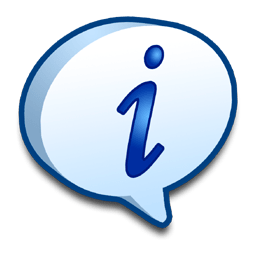 Engineering Plotter Media seized for mass use in American standard size of 150 feet – 500 foot rolls depending on the type media used. Until 32 months ago the roll size for large copiers came on a 3 core. Today many other manufactures of plotter media are reaching for the large 3 core use in America, therefore, the core size of many new photo roll papers as well as mylar and vinyl plotter media has moved to 3 core. 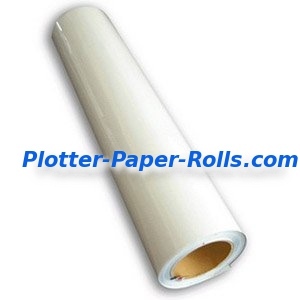 When specifically looking at the bond plotter media it’s most valuable length size for America is 500 ft. in length while Mylar Film used in these printer comes in 150ft. rolls, 120′ or smaller. The Mylar Film use in these machines is heat treated to prevent to product from melting or warping when printing. For help 888-239-8045 Then, there is the 2-inch core rolls. This is the standard of all inkjet printers. There are a wide array of products that can be printed with an inkjet printer. We can easily create cad technical drawing as well as graphic media print. What should be kept in mind is when ordering material is what type of ink your particular equipment uses. This will determine color, contrast and longevity of print. In turn often as time moves on there is always more to read and more to come..